Cooking utensils and linen are provided for each unit. A charcoal grill is available upon request. Pets are not allowed and there is no smoking permitted on the property. 100% of cost is due upon booking. Detailed directions & address will be given with a reservation. 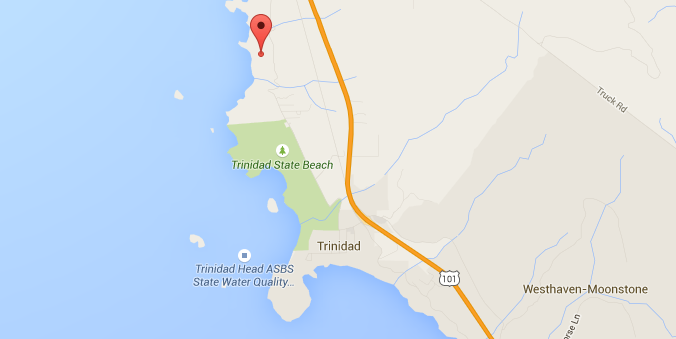 Trinidad is 5 miles north of the Arcata/Eureka Airport (Airport Code ACV). We're right off Highway 101 on the northern California coast, about a 3-hour drive from Redding, about a 6-hour drive from San Francisco. We offer vacation rentals minutes away from the Redwood National Park in northern California. The cottages are situated on a bluff right above the ocean waves, with a full 180-degree ocean view. The setting is very peaceful with no road noise or ambient lighting. A careful eye will catch exquisite offshore birds and sea life, including migratory whales. Acreage includes flower filled meadows. WiFi provided.